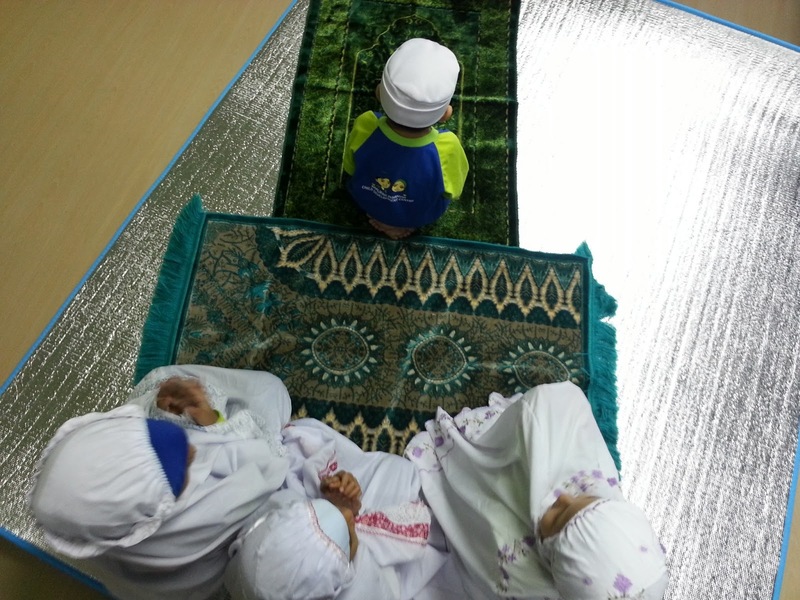 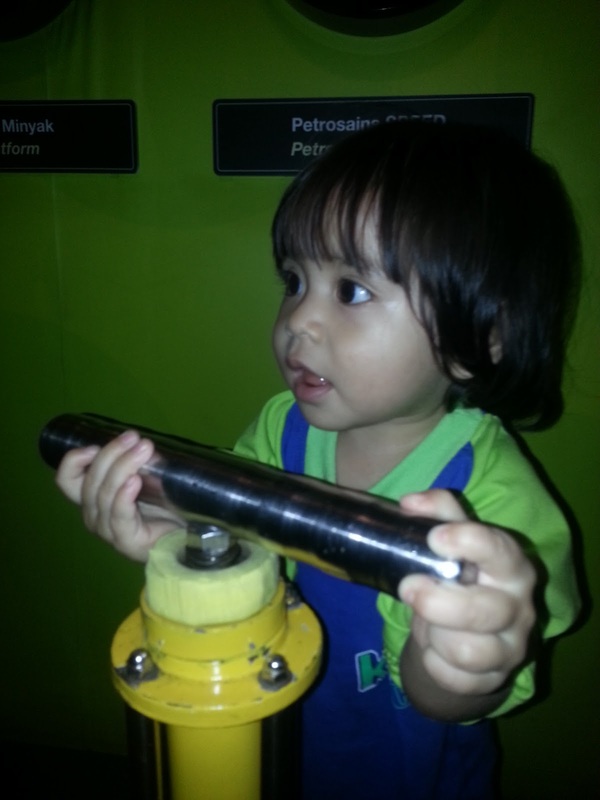 A child is a gift, an amanah and a trial to his parents, family and society. Along with it comes a great responsibility – the responsibility to nurture them towards becoming the best that they could be, both in dunia and akhirat. 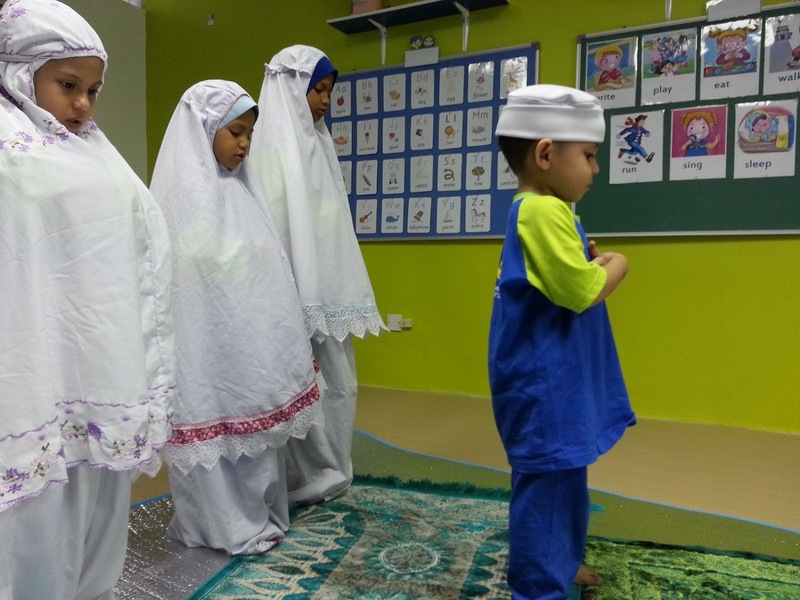 The best thing that we could give to our children is education – one that leads him to be a significant contributor to his society, a righteous slave and Khalifah of Allah, and an ummah of Nabi Muhammad (S.A.W). 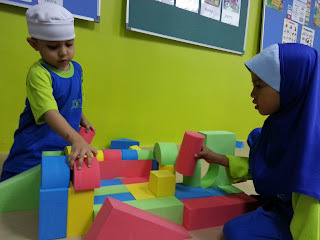 Not only is there a gold mine in every child, but their early childhood years are instrumental in building healthy self- esteem and positive self-concept. 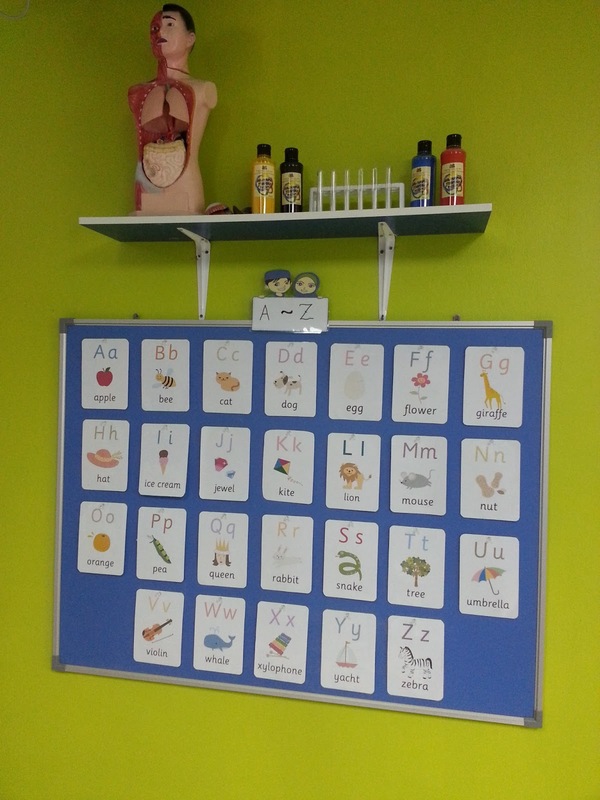 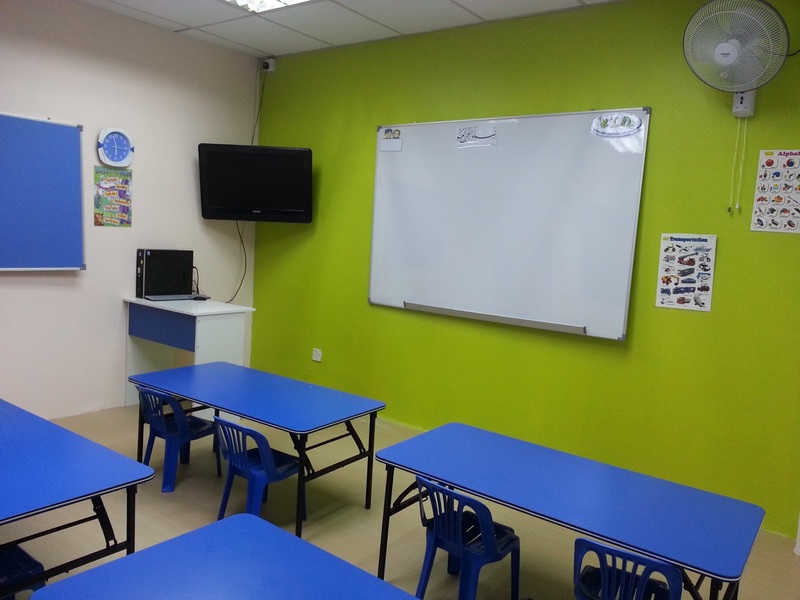 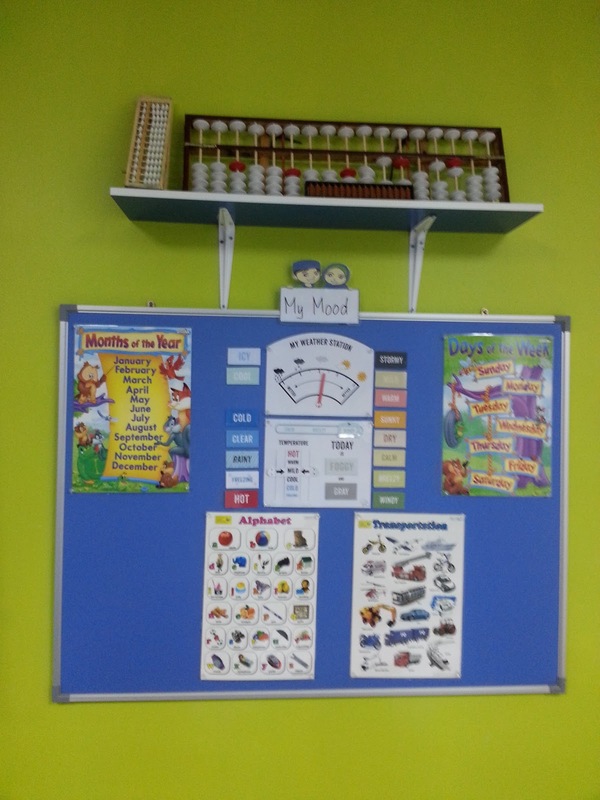 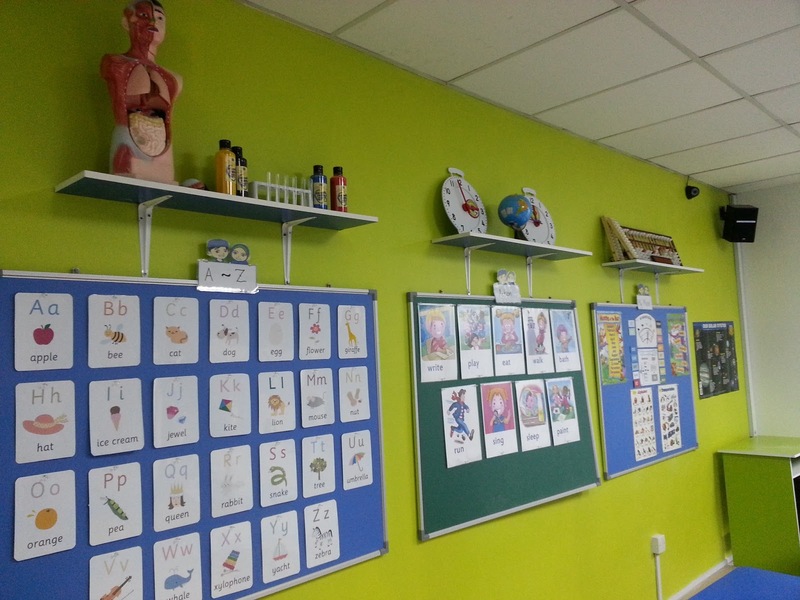 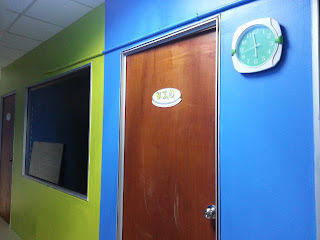 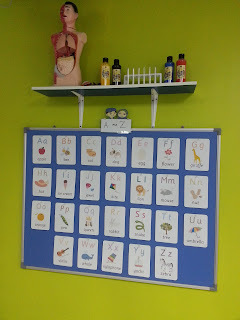 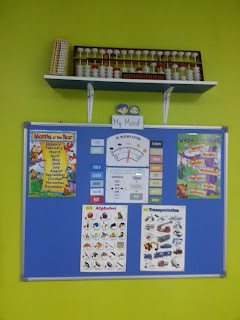 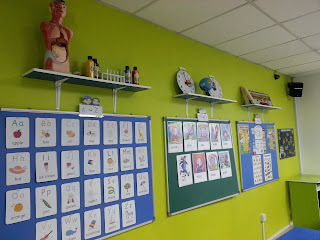 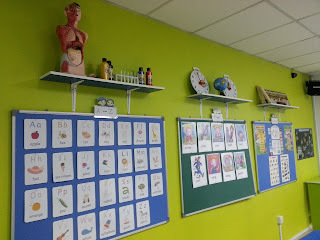 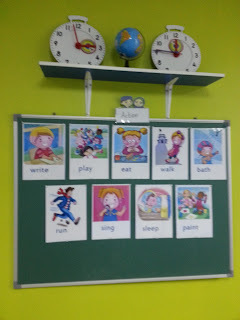 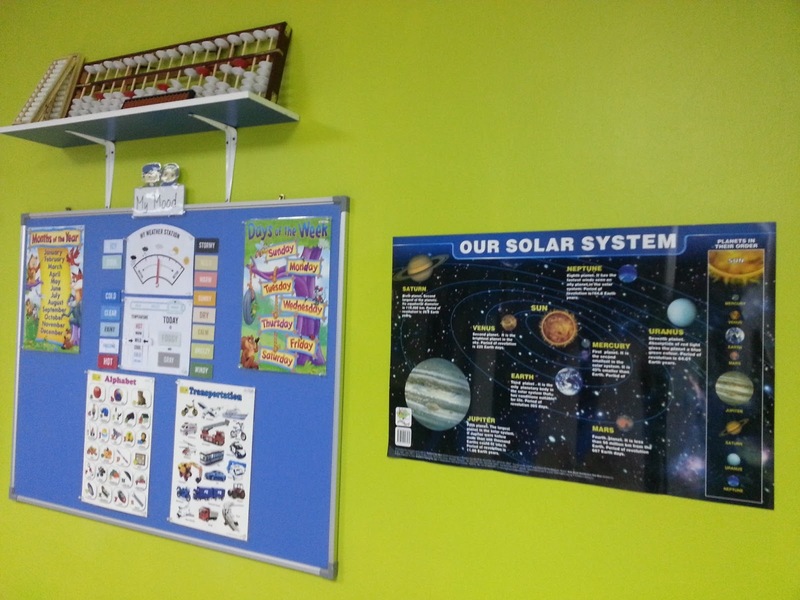 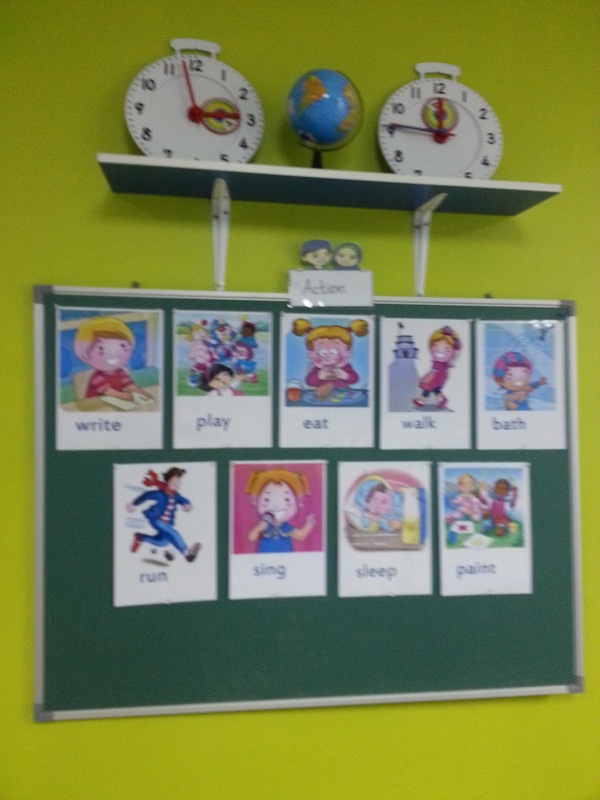 Provide a conducive learning environment to ensure a healthy and positive learning environment. 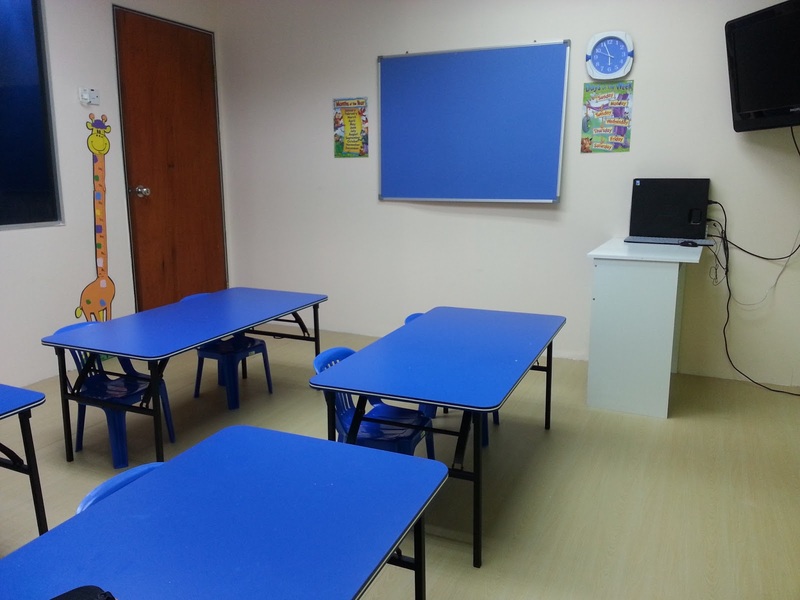 Be proactive against each reprimand, recommendations and opinions towards educational excellence. 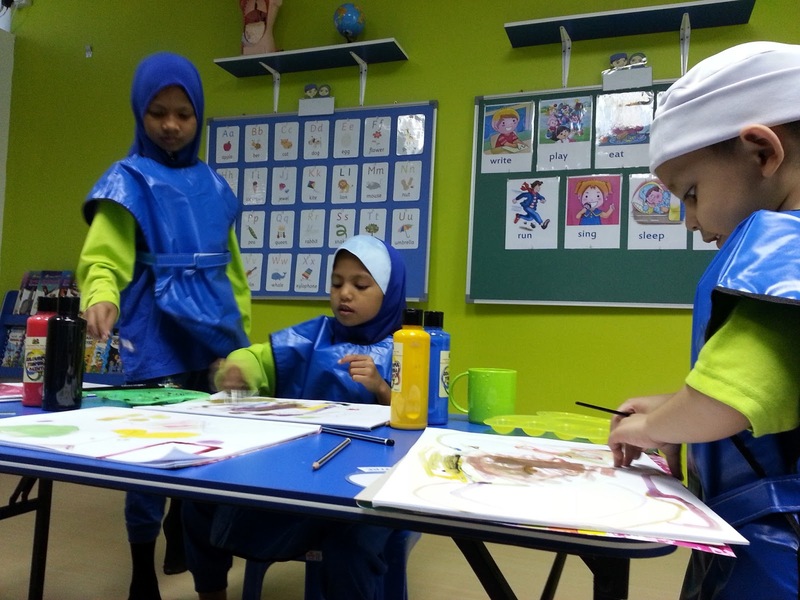 Focusing on developing the potential of students based on talent and ability inclination respectively. 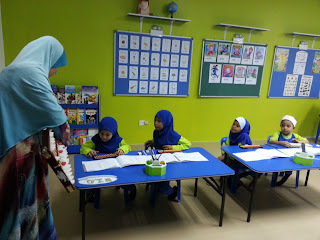 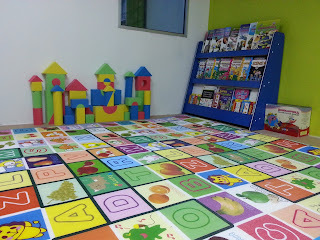 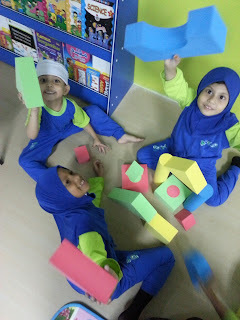 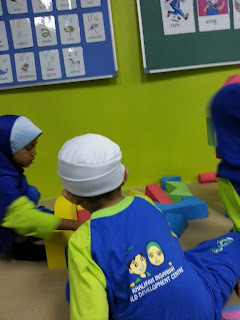 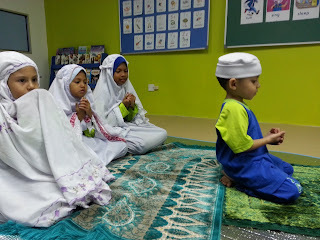 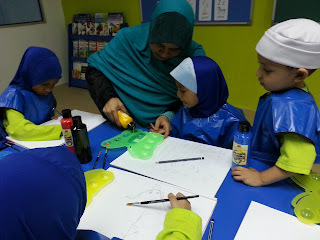 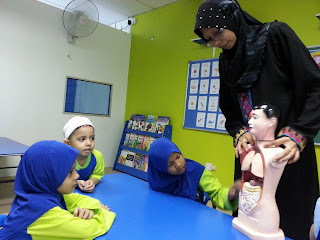 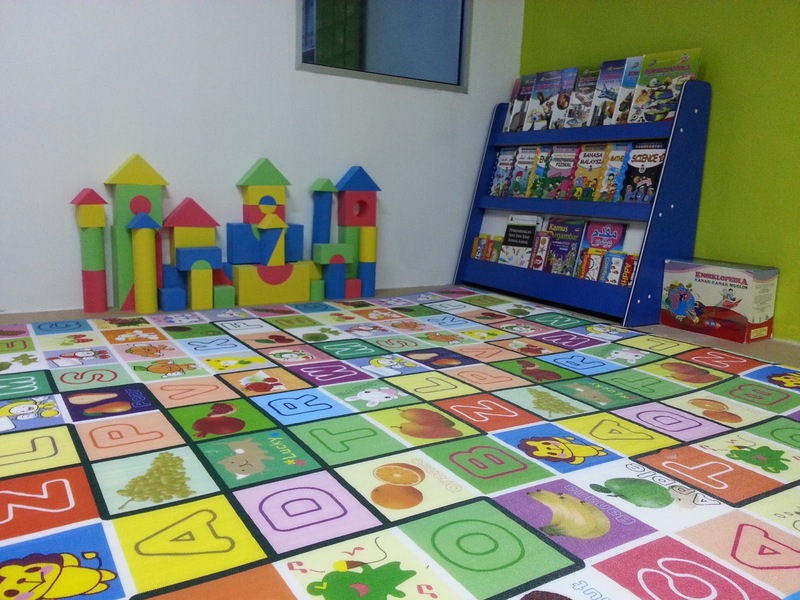 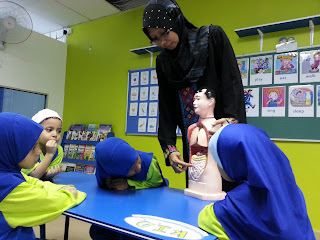 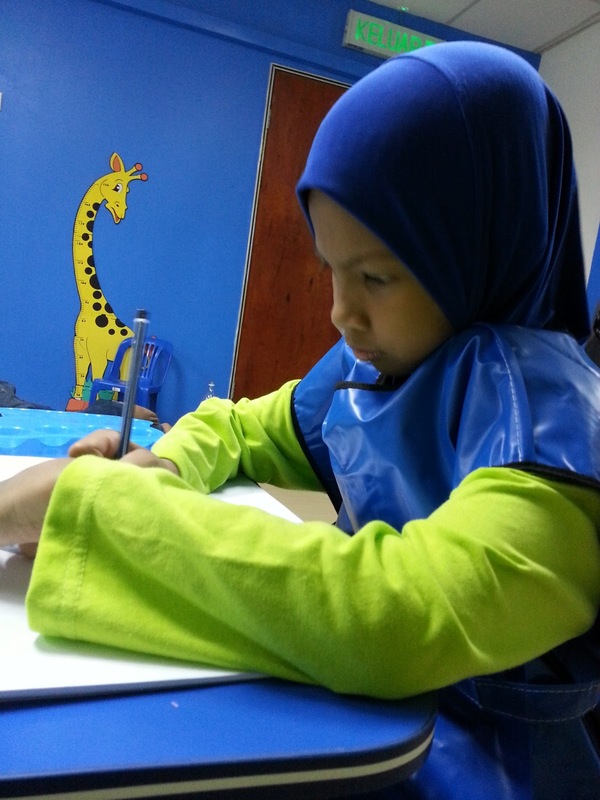 Welcome to Khalifah Insaniah Child Development Centre (KICDC) is the exclusive Islamic Kindergarten enrichment towards excellent Muslim personal development-creating greater self potential and talent based on Al-Quran and As Sunnah Enrichment Program for children age 4- 6 years old. 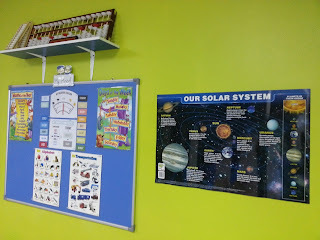 We have morning enrichment classes and an afternoon enrichment classes. 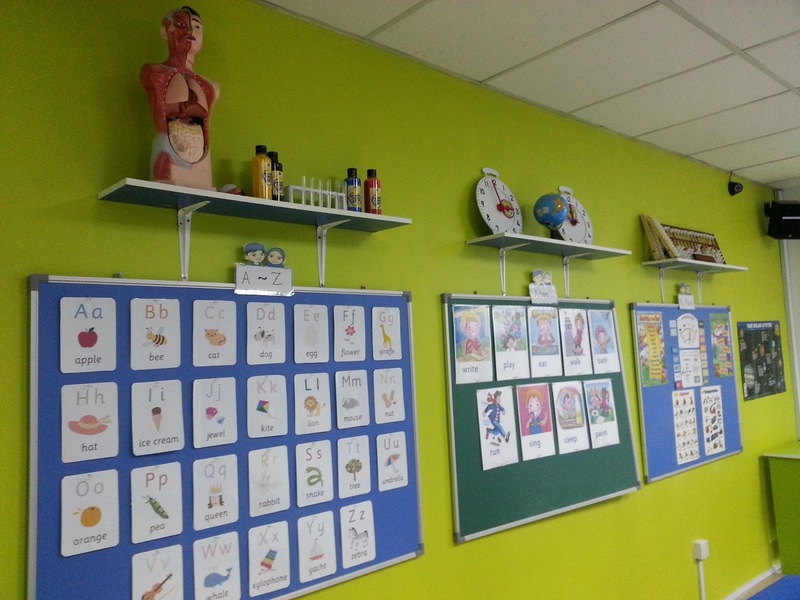 Each class has a maximum 15 students. 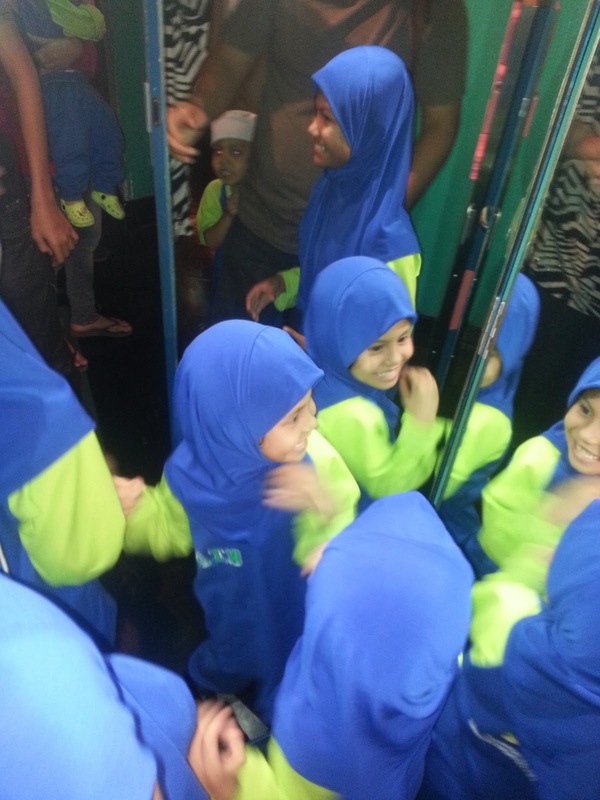 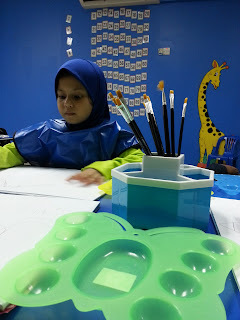 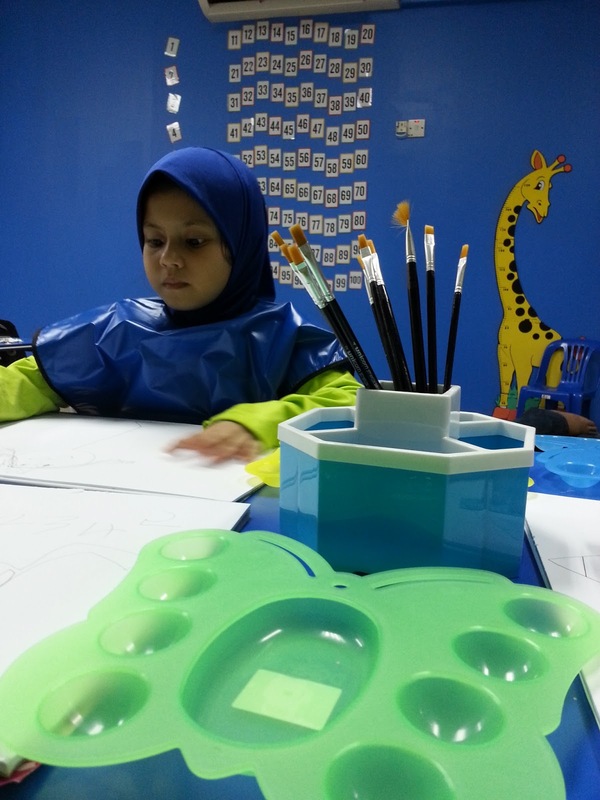 KICDC is an exclusive Islamic Kindergarten Enrichment Program-Toward Excellent Muslim Personal Development- Creating greating self-potential and talent based on al Quran and As Sunnah.